Do you want to know how the angels speak to us? Well, they speak to us in messages. You will know that they are trying to get your attention by the frequent occurrence of a sequence of repeating numbers. These numbers, when deciphered, tell a significant message. We see numbers all over the place on car tags, street signs, billboards and clocks. Get to know the meaning of the numbers that grab your attention. Know that the angel numbers have meaning individually and grouped together. The mixed number sequence of 9s and 0s (9, 0, 90, 990, 909, 900, 9990, 9900, 9099, 9090, 9909, 9009, 9000, 0999) shows that changes in your life are inevitable but they will turn out to be for the best. The precious number nine is the karmic number for love, faith and spiritual awakening. Likely, this repeating number 9 (9, 99, 999, 9999) links to humanitarians and light-workers who lead with passion and self-sacrifice. The philanthropist who learns how to say the word ‘No’ is a wise one as he can be overly generous at times. Your strength and leadership abilities are qualities most admired by others. The number 0 is certainly a remarkable number. 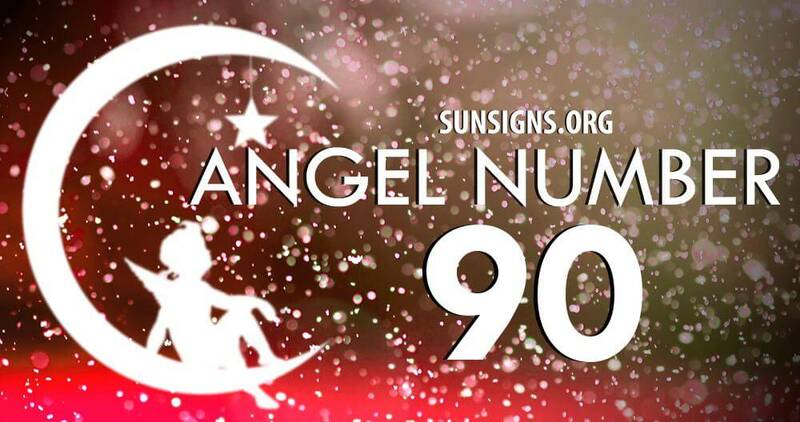 The guardian angels say that your potential to reach your goal is magnified as the occurrence of the repeating angel number 0 (0, number meaning 00, 000, 0000) indicate that you may be progressing to the point of completion. You are on the right path. The 0, along with the other recurring numbers, are extremely encouraging to see.